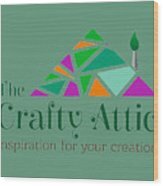 The Crafty Attic is a pyrography by The Crafty Attic which was uploaded on September 2nd, 2018. If you are a tourist passing through Emerald Isle, North Carolina, why not come by to the Crafty Attic and design your own masterpiece to take home as a memory? 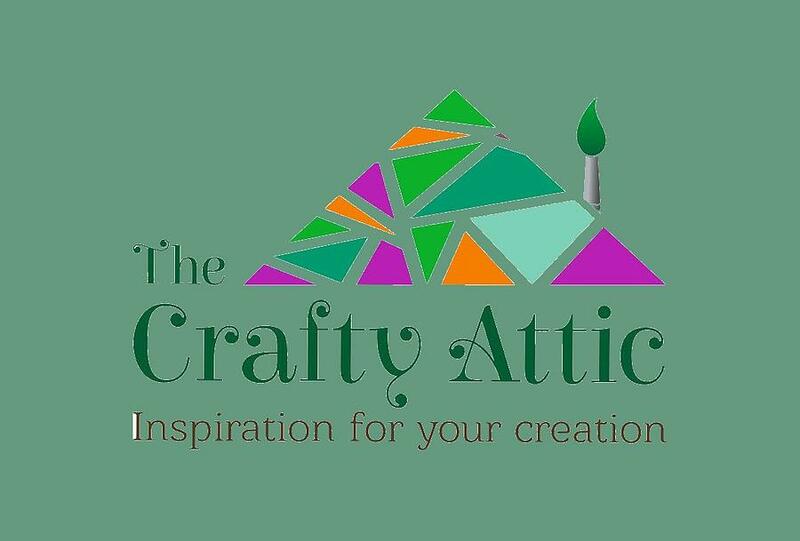 We are a walk-in studio that provides everything you may need to paint pottery, design jewelry, or express your creativity in wood projects, mosaics, clay handling and forming, and glass fusion. We made sure not to forget locals and those who want to come back often and that is why we have our own craft club! 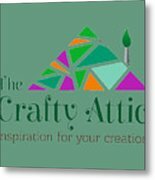 The studio also organizes special events that you can register for, and we also have a kid’s club that is a perfect way to introduce your children to several forms of art. Our studio also organizes birthday parties, showers, and team building workshops for groups. 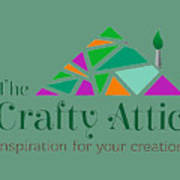 There are no comments for The Crafty Attic. Click here to post the first comment.